Joaquin Sorolla y Bastida (1863 – 1923) was one of history&apos;s most brilliant artists and yet despite his exhibitions attracting vast attendances his stunning oil paintings are still not widely known outside Spain. My name is Iain Vellacott and I am a professional artist living and working in the south west of France. 25 years ago my wife took me to the Sorolla Museum in Madrid to introduce me to the paintings of the Spanish artist Joaquin Sorolla with whom I share a birthday (27th February). I had not previously come across Sorolla but walking around his house and studio and looking at his paintings both there and at the Prado I quickly came to love his work. I adored the warmth of his Valencian beach scenes, I marvelled at his effortless technique and I gasped at the scale of his canvases, including the awesome undertaking of the “Visions of Spain” panels. 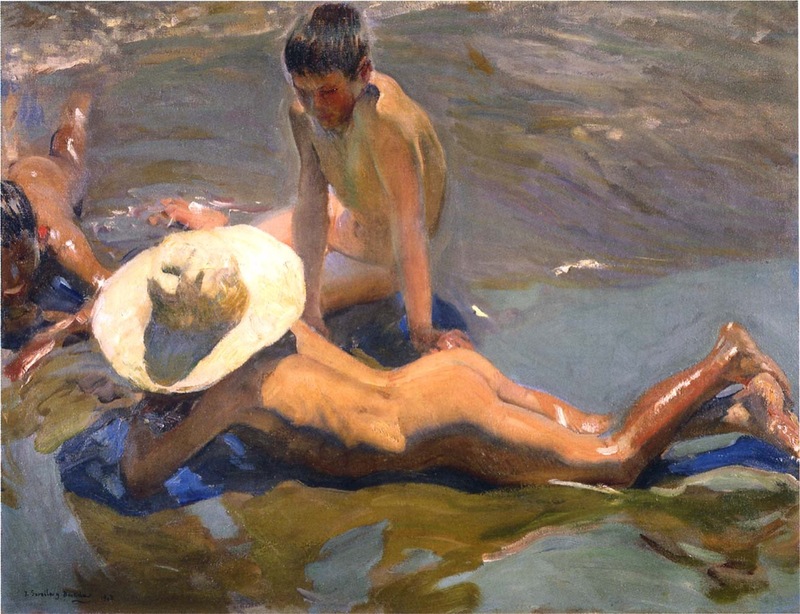 Over the past quarter of a century I have studied many of Sorolla’s paintings in galleries and exhibitions and read many books about his life and work. In 2009, after spending 2 days at the breathtaking Sorolla exhibition at the Prado, I decided to set up this site in the hope that it would enable others the chance to get to know more about the life and work of Joaquin Sorolla - a man whom I believe was possibly history’s greatest painter. As an artist myself, I have been particularly keen to try to source reproductions that are both large enough and of the right quality and colouring to reflect the originals. 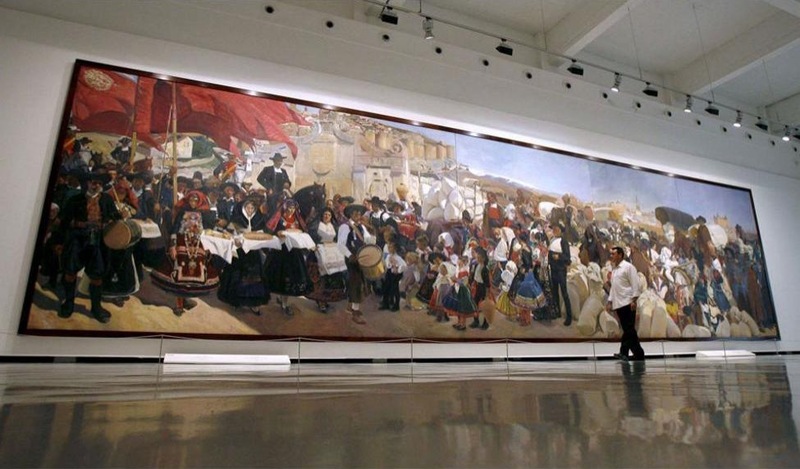 For those wanting to study Sorolla in more depth I have included links to a number of resources, including the wonderful Museo Sorolla which should be a must for any visitor to Madrid. Finally, I host a twitter account (@SorollaArt) where I post current news and information about Sorolla and his paintings, which I hope you will follow.